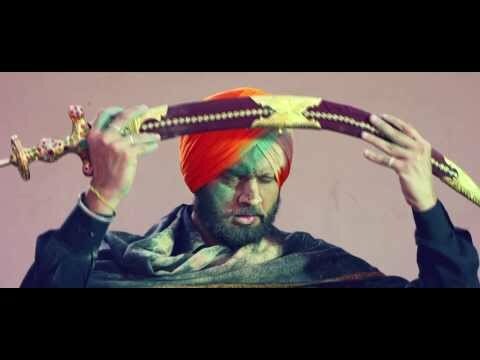 Plot : Kirpaan: The Sword of Honour is an upcoming Punjabi directed by Amrik Gill, Produced by Rajinder Pal Singh Banwait. The story starts from 1850,then 1940 and come in the period of 2013. The film is expected to release on 7 February 2014.